Nowadays, the most successful businesses are those who keep their customers satisfied with their services. Since customers satisfaction has become a crucial factor in deciding the fate and future of any business, so how do you satisfy your customers? Do you provide them the much needed online ticket support or still keep them hanging in forums? The personalized ticket support system can be a very powerful tool to build a trustworthy relationship with your customers. Many businesses have already adopted best ticket system support as it is a fancy way to listen to customer’s queries, solve their complaints and provide them support, offer them promotional offers as well as for getting customer’s feedback. In an era when technology is on its high, and the usage of online services are growing as a viral disease, why to keep your business away from latest technology? In fact, you may use web-based ticket support systems to enhance your business support and provide your customers a powerful help desk. But selecting perfect ticket system is tough. So I have compiled a useful list of best ticket systems which includes free as well as premium support ticket systems. So if you are looking for free online ticket management systems, stay tuned. The process of providing online ticket support through email is not such a simple process as people usually think. It is a complete process which involves many small processes that start when a customer writes any complaint to help desk. The sending confirmation email through auto-responders, assigning the complaint to any member of customer support executive, analyzing and solving the problem as well as sending confirmation emails of successful troubleshooting, etc. follow them. To help you improve your online ticket support system and provide a user-satisfaction touch to supercharge your customer support service, I’m listing below the most powerful ticket systems. Depending upon your requirements and budget, you may choose to have free or premium ticket support management system. ZenDesk is the most powerful and top rated customer service ticketing software that has got many key features. It is most popularly known for fulfilling the needs of all users – customers, clients, managers as well as agents. There is flexibility for everyone. 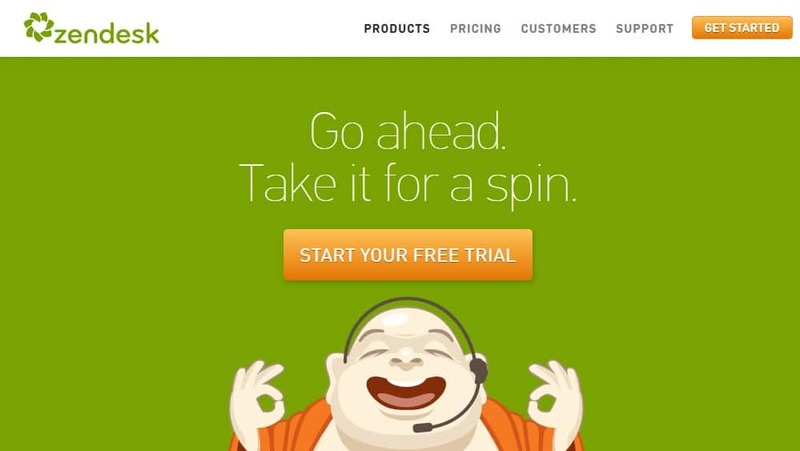 ZenDesk has got such easy user interface that customers are free to submit their ticket using any of the medium they wish – website, email, Facebook, Twitter, phone, etc. Enhancing its functionality, it is now available on all mobile platforms like iPhone, Android, Windows Phone, Blackberry, etc. operating systems. FreshDesk is another best premium ticket support system which has got so many powerful ticketing features for customer support. It has also got many key features like ZenDesk, and when it comes to user interface and simplicity, FreshDesk is not less than ZenDesk. FreshDesk not only makes it super easy for your customers to submit complaint tickets but also provides your customer support executive members many powerful tools to solve and trouble shoot the tickets. JitBit HelpDesk is yet another useful premium ticketing system which provides top quality web based support ticket management. JitBit HelpDesk comes in two different versions – one is web based app while other is hosted helpdesk. Web based help desk can be downloaded and hosted on your server once you purchase the license while hosted help desk is hosted on their cloud server. Easy user interface, tracking of tickets supports, email integrations, active directory, secure and reliable server control, report tracking, etc. are many powerful features that make it able to delight your customers. Next to come is Kayako. 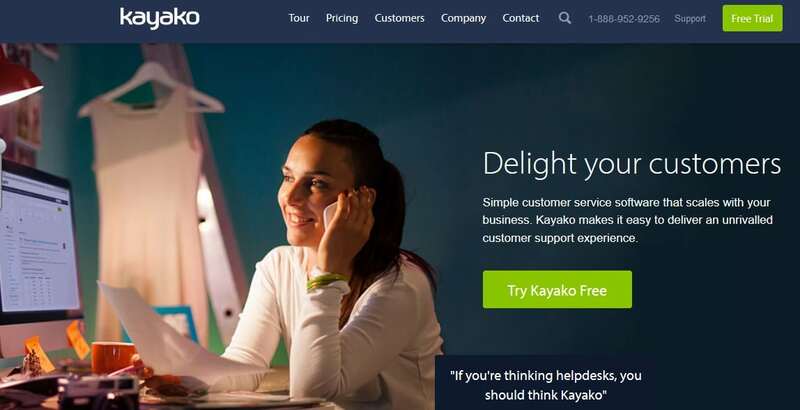 Kayako is one of the most popular help desk software which has provided customer support services to customers of many powerful brands and enterprises. Kayako not only provides customer service software but also known for live chat support software. It has got some key features like prioritizing tickets and support. 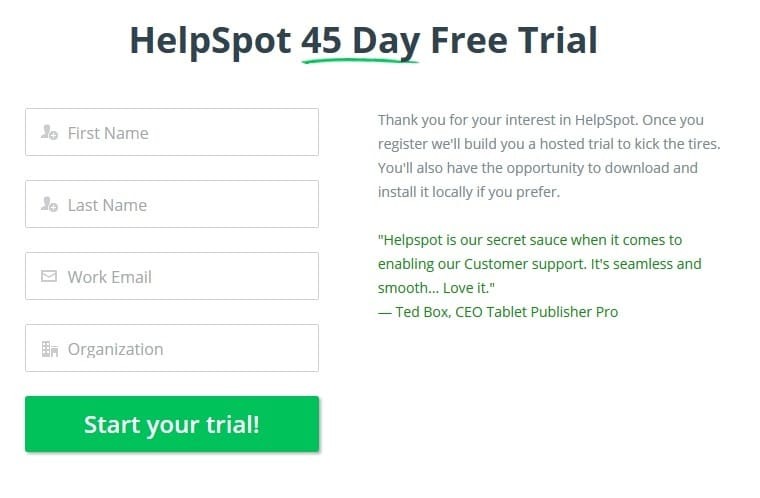 HelpSpot is yet another useful, user-friendly help desk support system which comes with many top quality features like batch actions, filtered views, grouped filters, automation, stream view, exporting, spam filtering, manual request creation, work flow management, etc. You may access HelpSpot on the go using its mobile applications and stay updated with RSS feed readers. Vision Helpdesk is a multi-company web based customer support helpdesk software that comes with unique features like multi-channel help desk, satellite helpdesk, ticket billing, blabby, etc. The design and architectures, client management, staff management, etc. are super easy. That is why Vision Helpdesk is known as one of the best ticket systems. Either download license and host Vision helpdesk on your server or get a SAAS license hosted on their servers. They also provide a 30-day free trial. Track-It ! is another useful help desk software with many powerful features that you’ll be required for improving your customer support system and asset management operations. Active directory integration, work order timer and templates, improved analytics and report tracking, etc. are some of its salient features. Track-It! comes with a flexible pricing that reduces your cost of support ticket management and provided an improved IT solution to satisfy your customer’s needs. Tender Support is a special kind of customer support software designed to help you in providing your customers a better support. It is a multi-operational software where users can access support ticket via email as well as get a solution from other community members by visiting forums. Tender Support allows you to stay connected with your customers no matter wherever you go. You get instant notifications of new tickets and replies thus making it super easy for you to track the effectiveness and productivity of your member staff also. 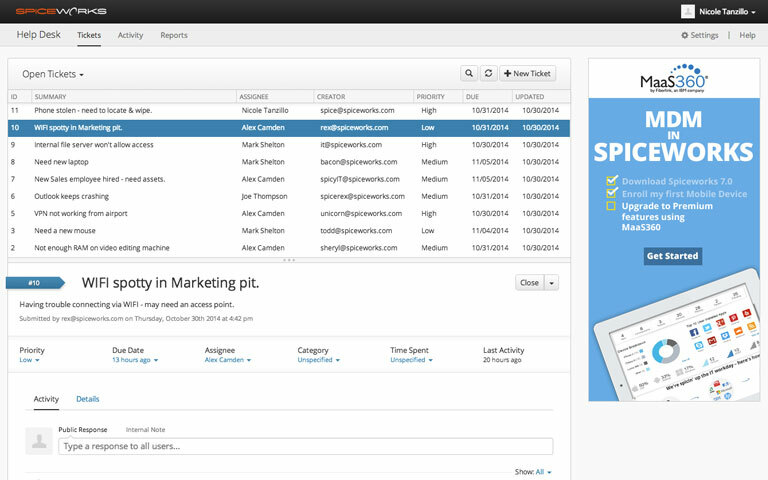 Cerberus is a fast and flexible ticket support platform for web based collaboration and automation. It provides you powerful tools to remember anything about anyone, fastly reply to and process a large number of emails, automate the work flow and build shared workspaces. You may also capture your customer’s feedback, manage tasks, track time and share expert knowledge more effectively. 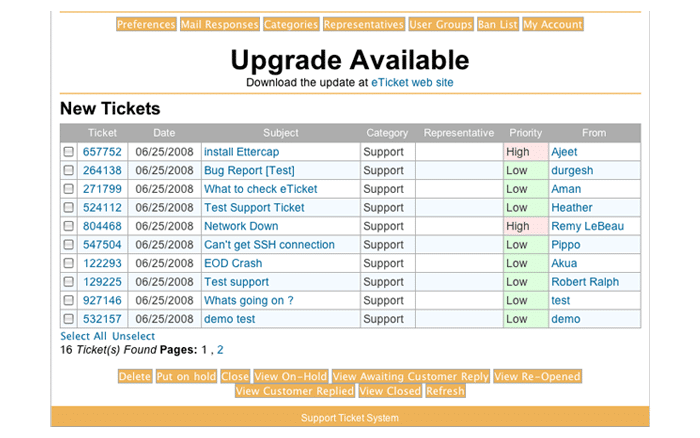 OS Ticket is one of the most popular open source support ticket systems that are available for free downloading. You may download it and host on your server for unlimited free support ticket system management. However, if you are looking for a more powerful managed cloud hosting of support ticket system with branded support and security then you should choose their premium service of hosted ticket system which is hosted on their cloud server and is branded as Support System. Spiceworks is a very useful free help desk software designed especially for IT companies and enterprises to help them improve customer support service. Spiceworks also offers two variants of their help desk software services. One which is free, while other comes with premium packages. You can download the free version and host on your server while if you wish to get it hosted by them, you can start their 30-day free trial and later upgrade to extend the premium ticketing support services. Request Tracker is a free open source issue tracking system that is completely free. You may easily download it and use for managing your customer’s ticket support system with absolutely no cost or any hidden licensing fees. Request Tracker comes with many powerful features that keep it no less than premium support ticket services. The mobile-optimized interface, dashboard, and relationship graphs to show you big pictures, seamless PGP support for encrypting, decrypting and verifying outgoing and incoming emails, etc. are some of its salient features. Hesk is another useful free helpdesk software designed to provide you a powerful interface for all your tasks. It comes with many awesome features that include easier submission of support tickets, better communication with support staff, functionality to view the status of support ticket and access knowledge base easily – all this together make a powerful support ticket system for your customers. It also makes super easy for you and your staff members to manage support tickets and track productivity with detailed analysis. 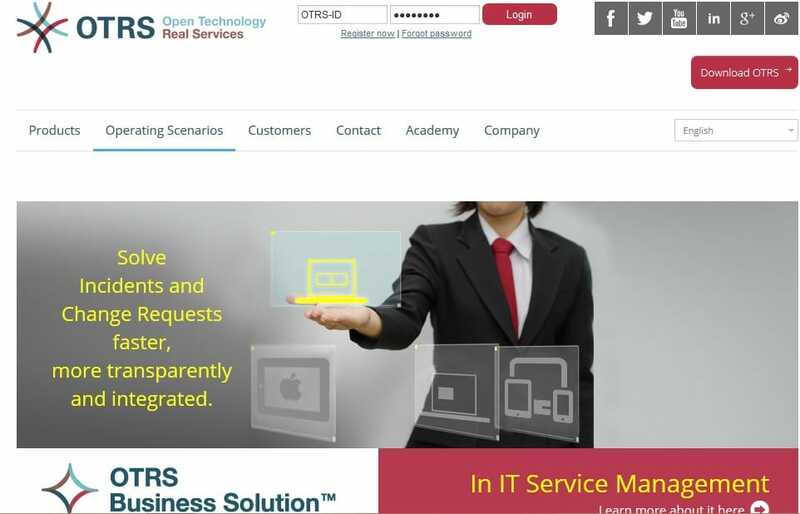 OTRS is another free open source help desk software for managing your customer support ticket system. 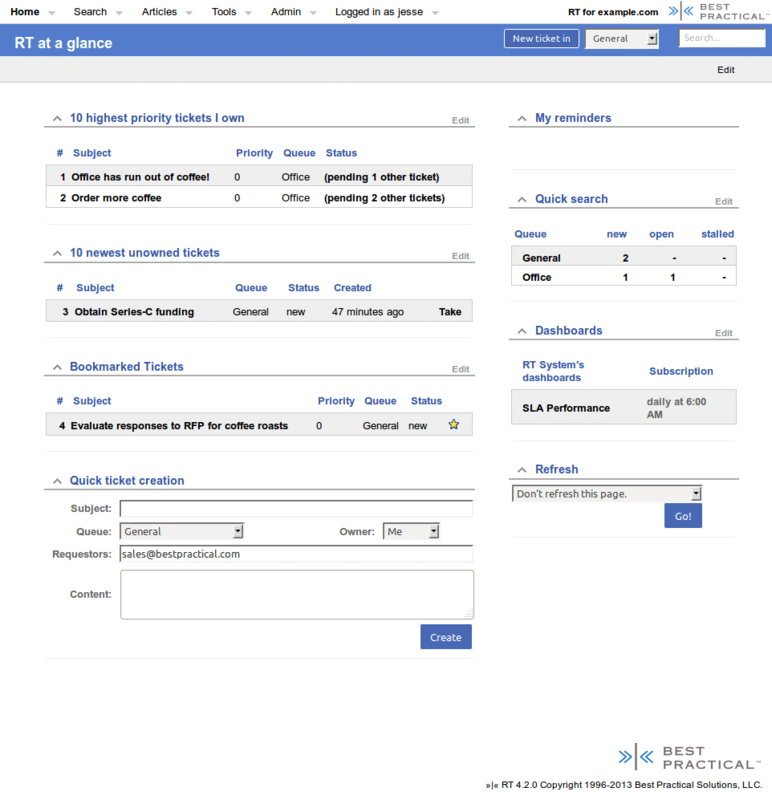 OTRS has an easy to use simple user interface. It offers useful features like ticket management, tracking and reporting, sales and billing management, knowledge and access management, etc. Though OTRS is powerful enough to manage your ticket support system itself, you may also add add-ons to improve and enhance its functionality. 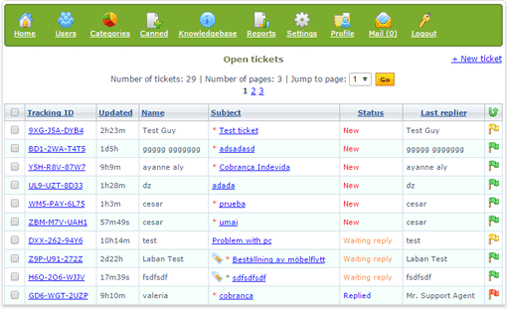 eTicket is yet another best ticket system which is an open source help desk software based on PHP and free to download. 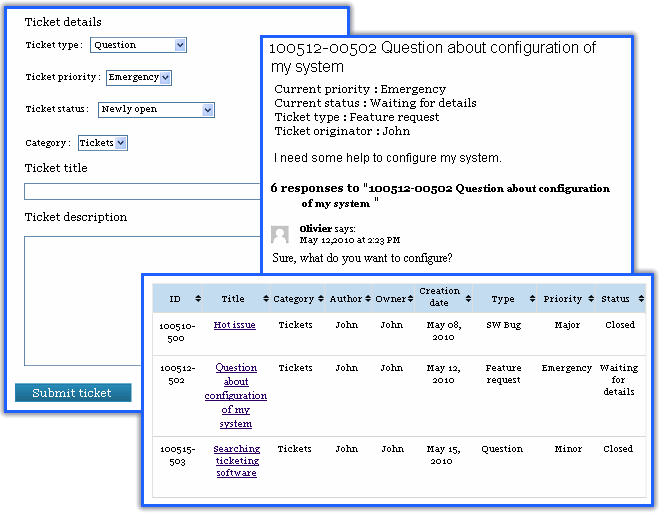 It has got the ability to fetch and process the support ticket via emails (pop3/pipe) as well as via web form. eTicket is an ideal easy to use and install help desk software for any website with a very simple user interface. 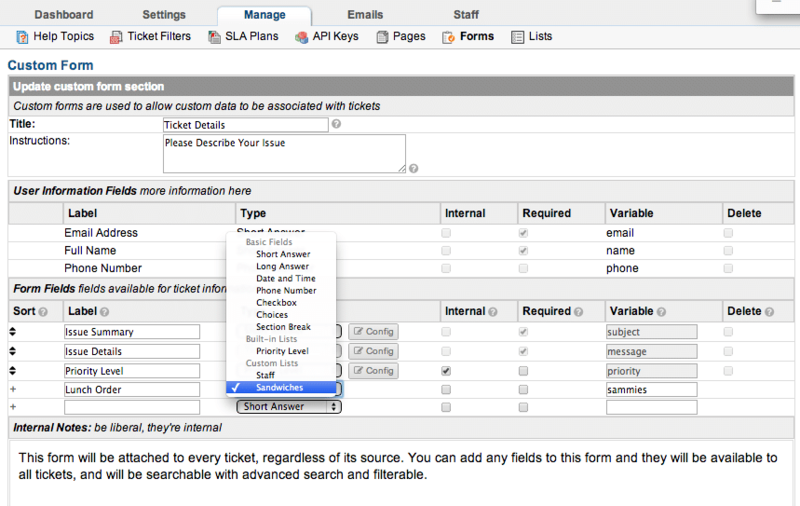 It also offers a ticket manager with many salient key features. Trouble Ticket Express is a free web based open source help desk software that is effectively used to manage customer support ticket system by many enterprises. Once installed on your website, it allows you to activate feature rich technical support forms thus helping you to keep total control over your customer services. WordPress Advanced Ticket System [WATS] is a very effective solution to manage your customer support service. If you are looking for best ticket system for content management system (CMS) like WordPress, then there can’t be a better alternative than WATS. It comes with many powerful features in paid as well as the free version which you may extend by installing plugins. However, it is worth nothing that your ticket support system lacks few advanced features as compared to the premium version. 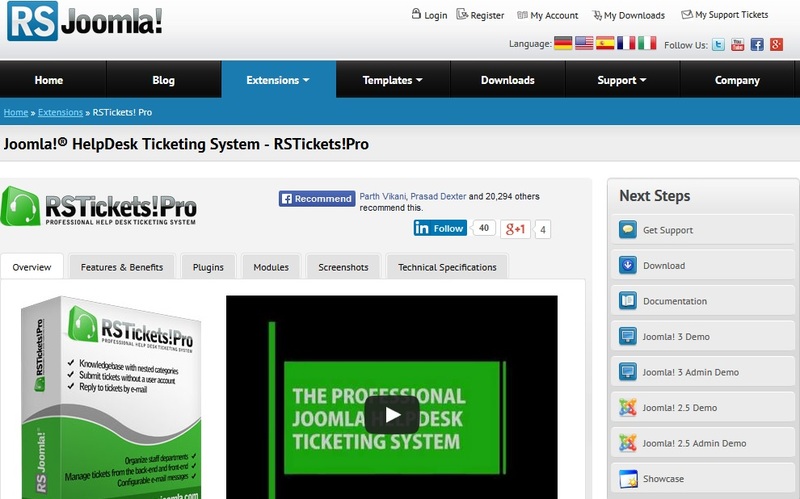 RS Tickets Pro is the professional Joomla help desk ticket system. It has got many key features that will help you improve your overall customer support service. By default, RS Tickets Pro comes with an integrated knowledge base that helps you staff members in decreasing response time and improving efficiency. Thus overall, RS Ticket Pro comes with a powerful tool to increase the productivity of your customer staff executives. 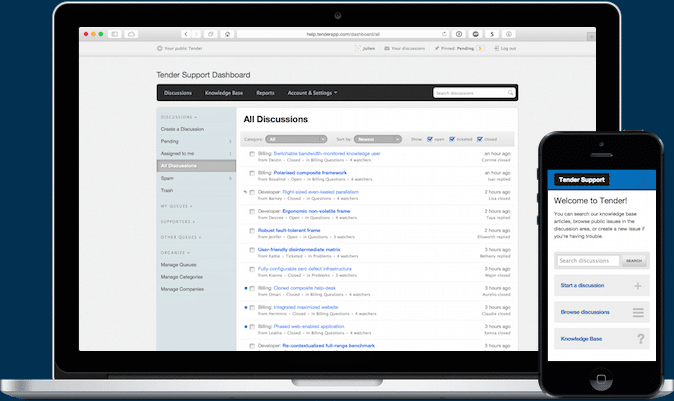 Unlike other ticket support systems, it doesn’t offer many fancy features, but the Support Ticketing System is the only customer support system for Drupal CMS that provides some basic help desk features. 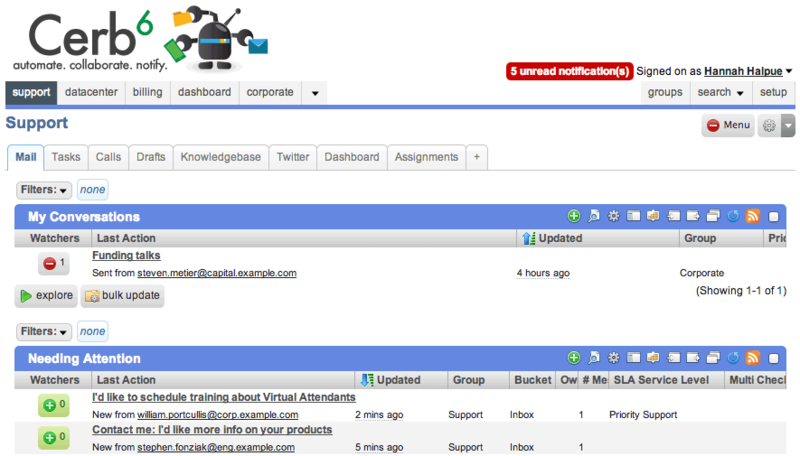 These features include creating support ticket email to assigning tickets to members and email notifications etc. While researching for the best ticket systems for satisfying your customer’s needs, we came across many other useful ticket support systems, but we haven’t included them in this list as their quality doesn’t meet to stand out on this list. Hope this list of top 20 best ticket system will help you choose the perfect ticket system of your choice and thus improving your customer support service. Is something missing from this post? Add it in your own words, use the comment box below. Do let me know what customer support ticket services you are going to select for your business needs. Thought I’d share another option with you. There’s a free helpdesk system called Helprace: it not only contains a help desk but a feedback community and a knowledge base. Thanks Bhanu for letting us know your favorite ticket support system. Hopefully this will be helpful for our readers.